New NIVEA Micellar Shampoos care for normal to greasy hair & scalp. Our mild shampoos deeply yet gently cleanse, leaving hair looking and feeling refreshed and beautiful. 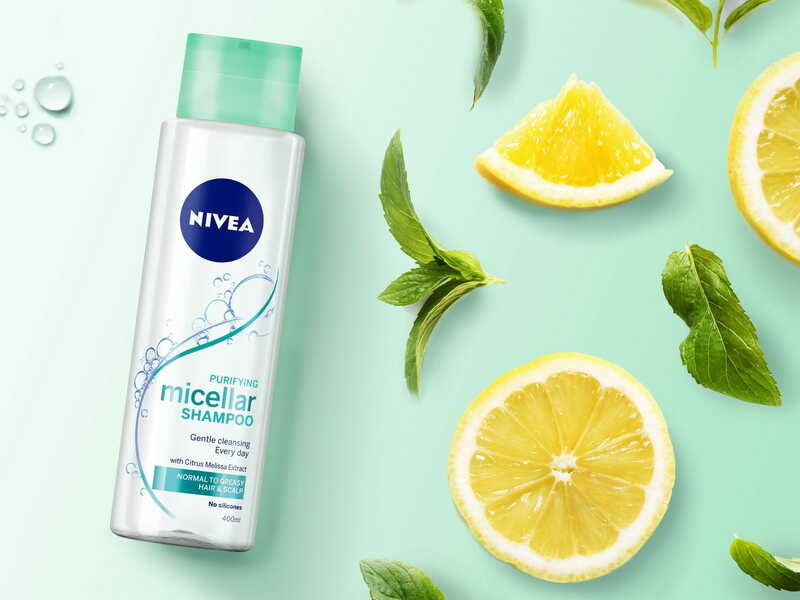 Enjoy refreshed and deeply cleansed hair everyday with new NIVEA Micellar Shampoo with Citrus Melissa extract. Micelles are microscopically small congregated molecules that are both ‘water-loving’ (hydrophilic) and ‘fat-loving’ (lipophilic). As a result, they can remove water-soluble as well as fat-soluble dirt when encapsulating all particles and removing them gently. The lipophilic tail traps all kinds of dirt and undesirable grease on your hair and scalp. The hydrophilic head of the smart micelles allows them to dissolve in water to be easily and reliably washed away together with the entrapped dirt. These new NIVEA Micellar Shampoos build on the efficient cleansing technology known from face cleansing. 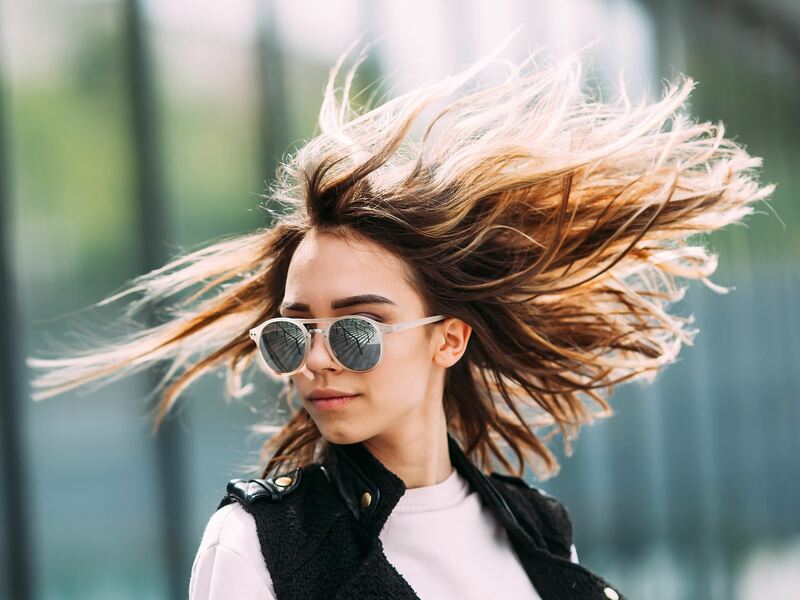 The mild cleansing agents in the shampoo formulas capture dirt and undesirable grease on hair and scalp and dissolve it in water and thus thoroughly cleanse without depleting the hair and scalp of too many natural oils. They offer a very kind way to cleanse your hair and scalp. Learn more about micellar technology. *NIVEA Purifying Micellar Shampoo* for greasy hair uses micelles to deeply cleanse your hair and scalp. The formula is free of silicones, does not irritate the scalp and leaves your hair refreshed and supple. *NIVEA Purifying Micellar Shampoo* will cleanse your hair and scalp and provide long-lasting freshness thanks to the caring formula with Citrus Melissa Extract. This herbal ingredient adds a refreshing note to your hair routine and helps you start off your day with an energized feeling. Hydrate and strengthen your hair with new NIVEA Comforting Micellar Shampoo for fragile hair and sensitive scalp. 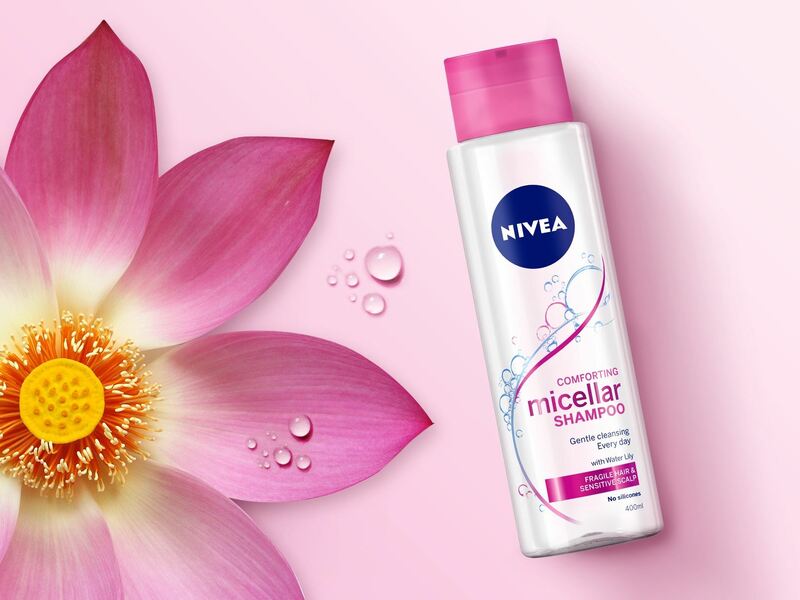 *NIVEA Comforting Micellar Shampoo*’s indulgent scent is reminiscent of gentle and exotic water lilies. This aquatic plant is known for its beauty and smell. Enjoy a truly comforting hair care routine and keep your hair and scalp fresh and cared for. You are afraid that washing your hair too often can dry it out? Worry no more! The formulas of new NIVEA Micellar Shampoos offer mild yet effective and refreshing cleansing for every day to keep your hair hydrated and beautiful while absolutely respecting the sensitive scalp.